Are you the next Neil Simon, or Tennessee Williams? LANSING, Mich. — Are you the next Neil Simon, or Tennessee Williams? 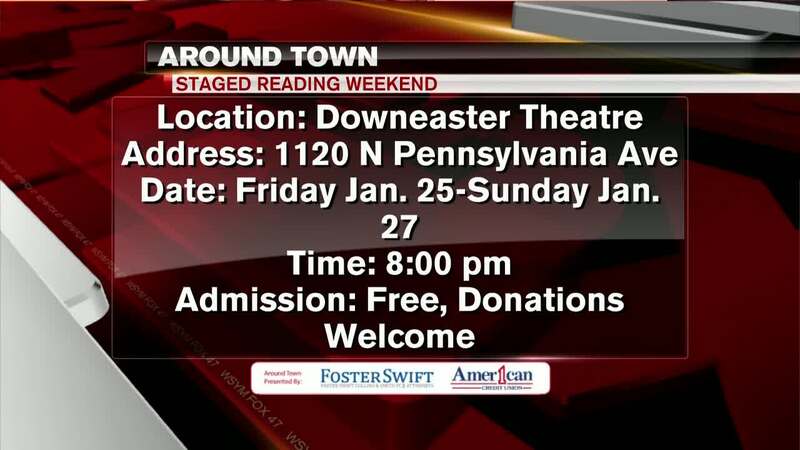 Well you can bring those play-writing skills to the Downeaster Theater in Lansing this weekend. The Theater will be holding free staged readings for emerging writers. They will read the scripts and provide you with strengths and things to work on. It's happening this Friday, Saturday and Sunday at 8pm.